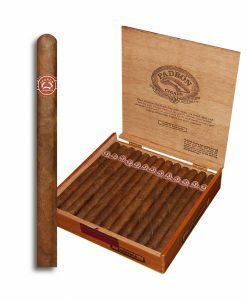 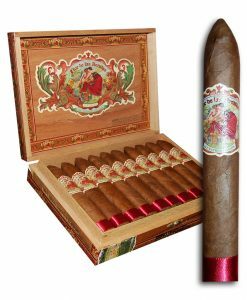 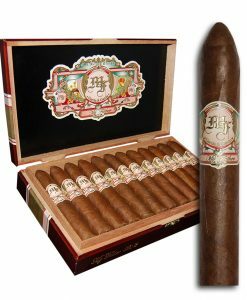 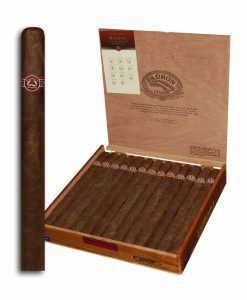 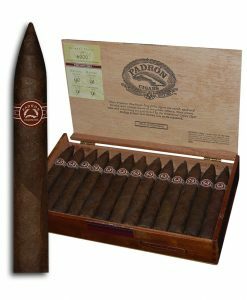 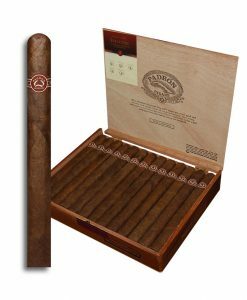 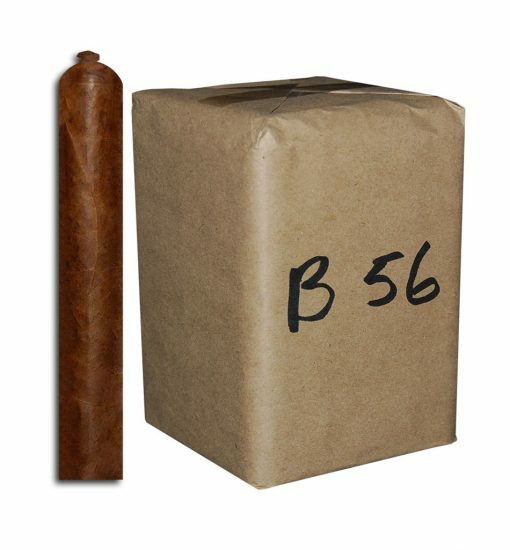 Made Exclusively for CDM Cigars and our Brick and Mortar stores, the B-56 & B-52 cigars are delicious medium bodied cigars with soft notes of bread and nuttiness. Blended to bring that Old World Havana feel and flavor to the New World, the B-56 & it’s smaller brother the B-52 definitely rely on those Cuban notes along with a great draw and a fantastic creaminess. 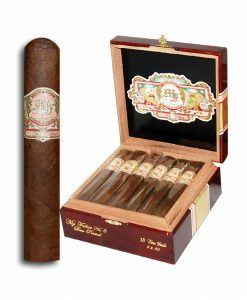 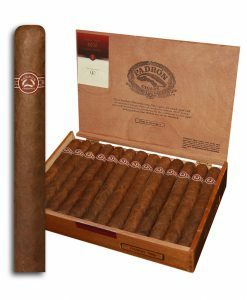 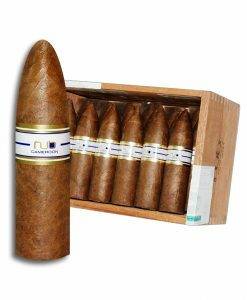 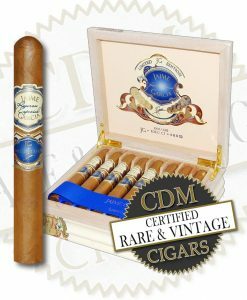 Well crafted and aged to perfection in Miami this highly guarded secret blend of Nicaraguan, Colombian and ? 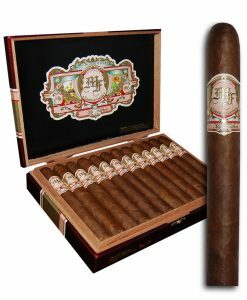 fillers makes for a medium bodied dream.